From the world’s most elevated and longest glass connect in China to the newfound antiquated urban areas around Angkor Wat, here are 16 trips everybody should take in Asia one year from now. 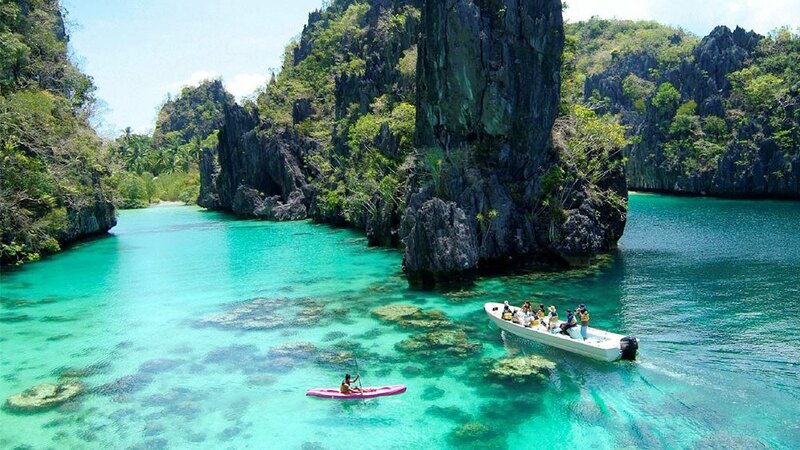 Palawan Island, Philippines It’s no wonder Palawan Island is all over Instagram; this island in the Philippines boasts some of the most beautiful white-sand beaches in the world. After Osaka, Chengdu was the second-fastest growing city in terms of visitors this past year, according to the 2016 MasterCard Global Destinations Cities Index. 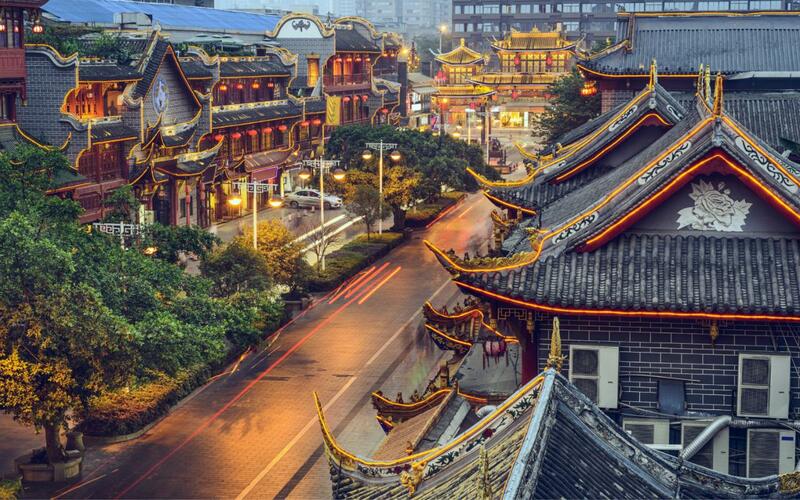 There’s plenty of history, culture, and delicious food to be found within the walls of the city’s three parallel, ancient alleys known as Kuan, Zhai, and Jing Xiangzi. Seoul, South Korea Seoul is in the final stages of completing its new Skygarden, a highway turned pedestrian walkway and public space filled with an arboretum of local plants, greenhouses, cafés, markets, libraries, and flower shops. Sumba, Indonesia This little known island in Indonesia is home to the best hotel in the world, according to Travel + Leisure. 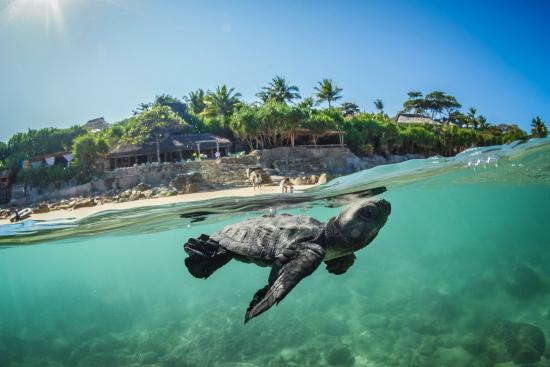 Formerly a surf hotel thanks to the area’s legendary swell and left hand breaks, it was recently turned into a seriously luxurious, totally off-the-grid resort and spa featuring private villas with private pools, as well as empty, untouched beaches. Osaka, Japan According to the 2016 MasterCard Global Destinations Cities Index, Osaka was the fastest-growing city in the world in terms of number of visitors. The Japanese city is an interesting contrast between old and new, with its striking skyline and historic castle that dates back to the 16th century.